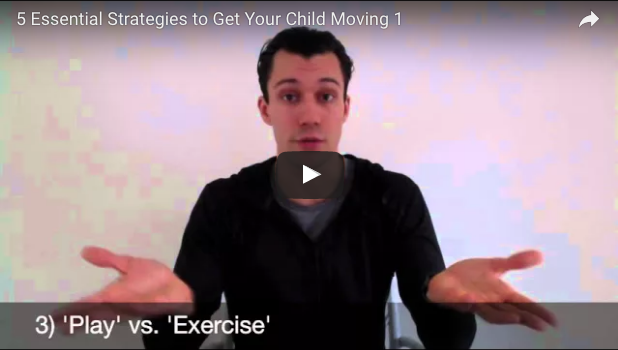 5 Strategies For Getting Your Child Moving - Energetic Juniors - Contact Us! These strategies, though simple, can prove extremely rewarding when introduced into your child’s lifestyle. It is the first step to helping them boost their self-esteem and confidence, improve their physical confidence and increase their strength, cardiovascular endurance and flexibility.